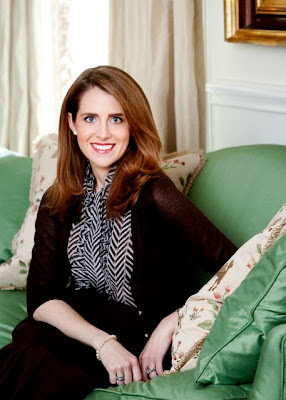 Jennifer Boswell Pickens Grew up in Dallas in a Big, Wonderful old house on Strait Lane with a mom who loved Christmas and who set up 9 fabulously themed, full-sized Christmas trees each season -- almost one in every room -- including the laundry and Jennifer's own, which was an all-pink flocked tree. Among them were a tree bedecked in crystal and silver; a tree festooned in animals; a fishing tree; a snowman tree; and a "traditional tree" that honored the important people and events in their lives with sentimental ornaments gathered during family vacations and other special times. Her dad, who was in the silver business, loved to engage the family in spirited conversations about American politics and history at the dinner table, especially at Thanksgiving. After the the Thanksgiving plates were cleared away, Jennifer's dad and brothers would go hunting (a very Texas thing to do). Jennifer would listen for the creak of the attic stairs as her mother pulled the first of the boxes down containing Christmas decorations. Then she and Jennifer would spend the rest of the week decorating the house and the trees. 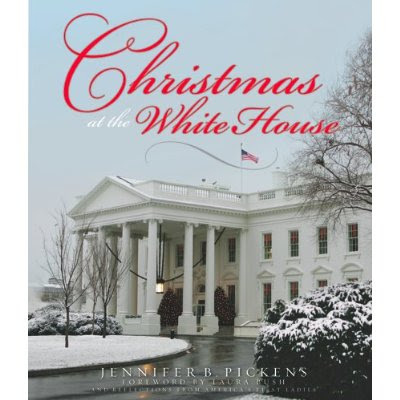 It's no wonder that Jennifer ended up in politics (she's a well-known political fundraiser and political event planner now in Dallas, living in Highland Park with her husband and two daughters) and has written a book, appropriately, about Christmas at the White House. 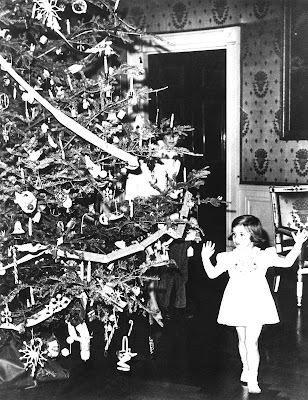 Her political connections allowed her special access to the first families, and all six living first ladies have written their Christmas memories for the book, including Laura Bush, who also penned the introduction. Jennifer spent more than four years researching and interviewing people for the book, tracking down many of the lost historical photos in private collections and local libraries, and having them refurbished at her own expense. The book spans 50 years of administrations, starting with the Kennedys. She talked to everyone, in particular White House pastry chef Roland Mesnier (whose spectacular gingerbread houses have a chapter) and Letitia Baldridge (Jacqueline Kennedy's social secretary), both of whom provided wonderful details and inscriptions for the back of the book. 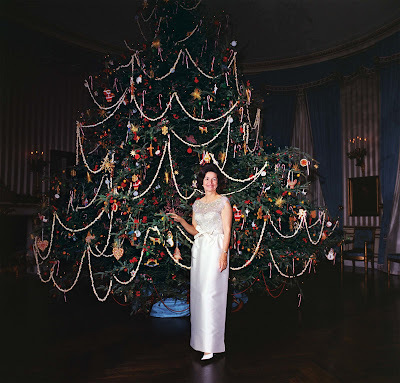 I love this photo of Lady Bird in front of a huge old fashioned tree. 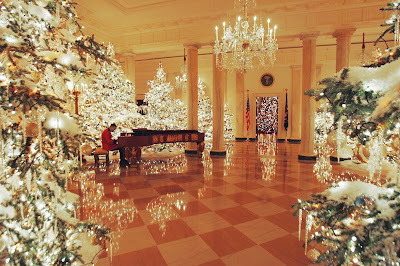 The contrast between the lavish way the White House decorates now (such as the Grand Foyer photo above) and the more simple way that previous administrations decorated is fascinating. This is probably my favorite photo from the book (and there are more than 400 photos) because you can see the spontaneous delight on Caroline's face as she sees the Christmas tree for the first time. 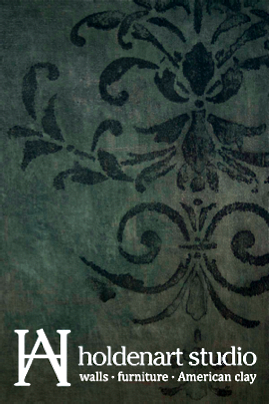 Jennifer Pickens has gotten some wonderful and well-deserved press about her book, including a long story in the Washington Post; Oprah.com, USA Today, and the blogs All the Best and Cote de Texas. At Jennifer’s insistence the book was printed and bound in Dallas by Williamson Printing, a 125-year-old “green” printer which uses nothing but earth friendly dyes, 100% wind generated power, and recycled paper that contains 10% recovered fiber content, certified by the Forest Stewardship Council. 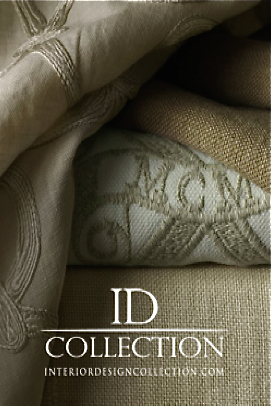 A portion of the proceeds from the book go to the White House Historical Association.